constant vigilance | eat. play. sleep. 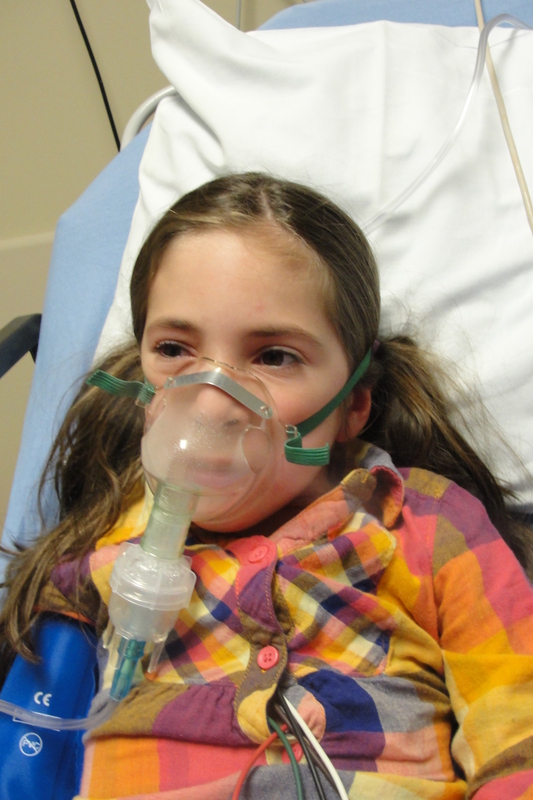 This is at the end of breathing treatment #2, epinephrine dose #4, and steroid dose #2. She was finally starting to breath again. Thankfully, we’re home and resting. And tomorrow we’ll restock on our epi-pens (she gets two before the hospital) to prepare for the next time. Because there will definitely be a next time. Awwww. I’m so sorry you guys have to go through stuff like this 😦 Big Hugs all around. Love to you and to Ava. I am so sorry that that is how you had to spend your day. BIG HUGS to both of you. I am glad she is resting and getting better. How did it happen? As a peanut Mom too I know your constant vigilance and constant fear and worry.